Yep, they've shut 'em down, our lovely, looming patches of redwoods within the federal government's jurisdiction — for who knows how long. Redwood National Park is one of the 401 national parks that closed today, along with numerous other federal outfits, as the federal government powered down after Republicans and Democrats failed to agree on a spending bill. the resource management program is suspended — and that nixes a prescribed burn that was planned in the Bald Hills. "To not perform the burn within this rare window of weather conditions and moisture levels may have many future ecological impacts." Here's a bright spot: The shutdown does not affect the state parks conjoined with Redwood National Park: Jedediah Smith Redwoods, Del Norte Coast Redwoods and Prairie Creek Redwoods state parks. Crescent City, CA – Because of the shutdown of the federal government caused by the lapse in appropriations, the National Park Service (NPS) has closed all 401 national parks, including Redwood National Park. All visitor facilities including the Thomas H. Kuchel and Crescent City Visitor Centers, park trails, backcountry areas, picnic areas, and roads—except for throughways, such as Highway 101, Hwy 199 and Bald Hills Road—are closed. The park will remain closed until the government reopens. However, it is important to note that the California State Parks within the Redwood National and State Parks partnership are open, including: Jedediah Smith Redwoods, Del Norte Coast Redwood, and Prairie Creek Redwoods State Parks. All Redwood National Park programs have been canceled. For example, ranger-led programs were cancelled for several community outreach education programs and for over 115 school children this week alone. The shutdown also impacts the park’s resource management program, forcing the cancellation of a planned and much-needed prescribed burn in the Bald Hills area of the park. To not perform the burn within this rare window of weather conditions and moisture levels may have many future ecological impacts. 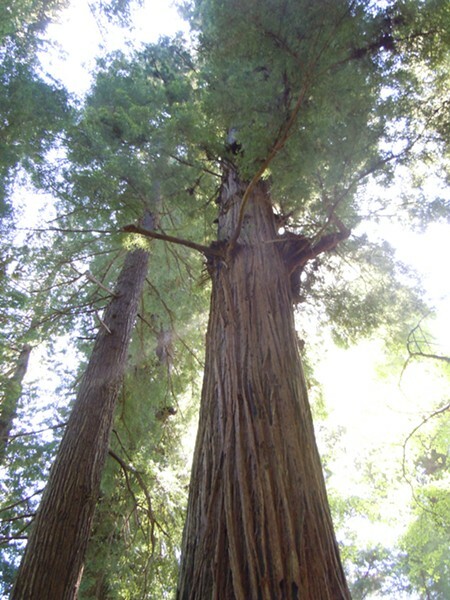 Redwood National Park hosts several thousand visitors on average each day in October; nationally, more than 715,000 visitors a day frequent the National Park System. Nationwide the NPS stands to lose approximately $450,000 per day in lost revenue from fees collected at entry stations and fees paid for in-park activities such as cave tours, boat rides and camping. Gateway communities across the country see about $76 million per day in total sales from visitor spending that is lost during a government shutdown. 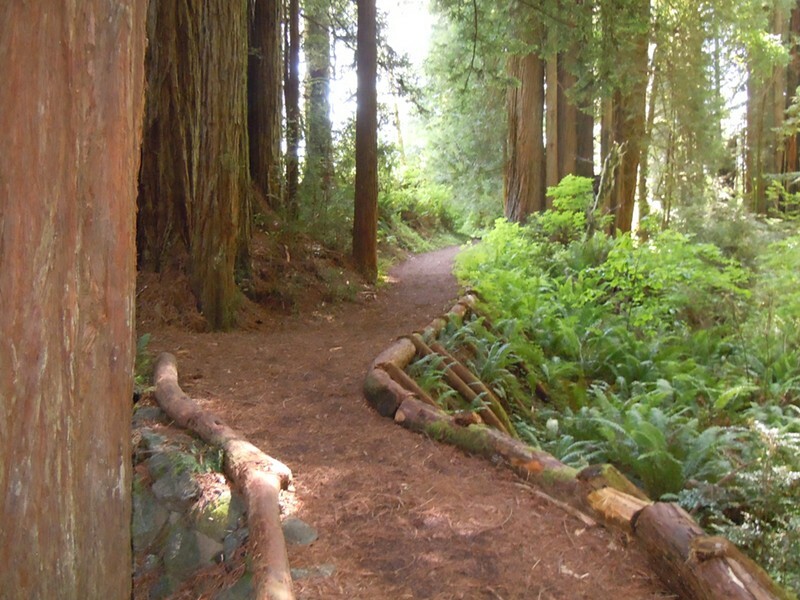 Visitors spend over $22 million a year in the communities around Redwood National Park. In Redwood National Park, 102 employees are on furlough because of the shutdown. Eight employees remain on duty, providing security and emergency services. Nationwide the shutdown has also furloughed more than 20,000 National Park Service employees; approximately 3,000 employees remain on duty to ensure essential health, safety, and security functions at parks and facilities. About 12,000 park concessions employees are also affected. Because it will not be maintained, the National Park Service website will be down for the duration of the shutdown. NPS.gov has more than 750,000 pages and 91 million unique visitors each year. For updates on the shutdown, please visit www.doi.gov/shutdown. About the National Park Service. National Park Service employees care for America's 401 national parks and work with communities across the nation to help preserve local history and create close-to-home recreational opportunities.